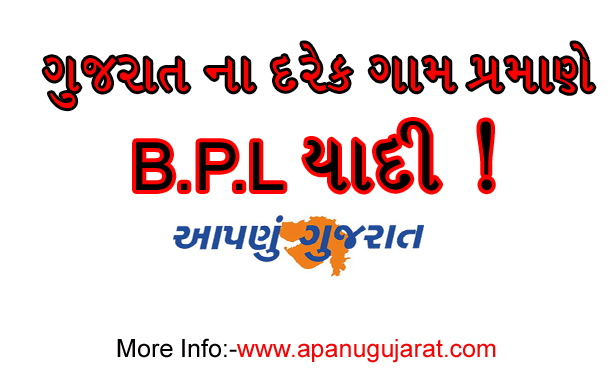 Ma Gujarat site has been established to help the public search and retrieve information of BPL families of the state of Gujarat, as per Rural and Urban Development Department. The Government of Gujarat, having realised the importance of the all-inclusive rural development, has been constantly endeavoring to make rural life better. While it continues to do so, it has achieved fantastic results because of this sustained effort. The basis of Gujarat model of development is ‘People’s Participation’, as it reflects in its pledge of ‘Collective Efforts and Inclusive Growth’. The Rural Development stories emanating out of Gujarat show how the State Government has enabled people to uplift their livelihoods through this model.